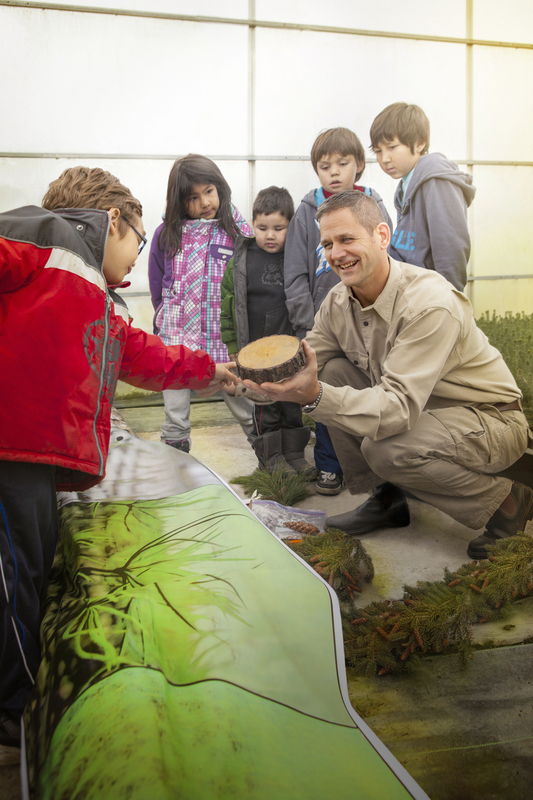 Watch this video to learn more about 5 key ways we collaborate with First Nations. 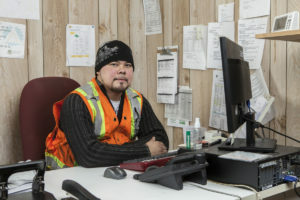 Resolute provides support for training programs for Aboriginal youth, like our pilot programs at two Ontario colleges encouraging students to pursue trade careers. 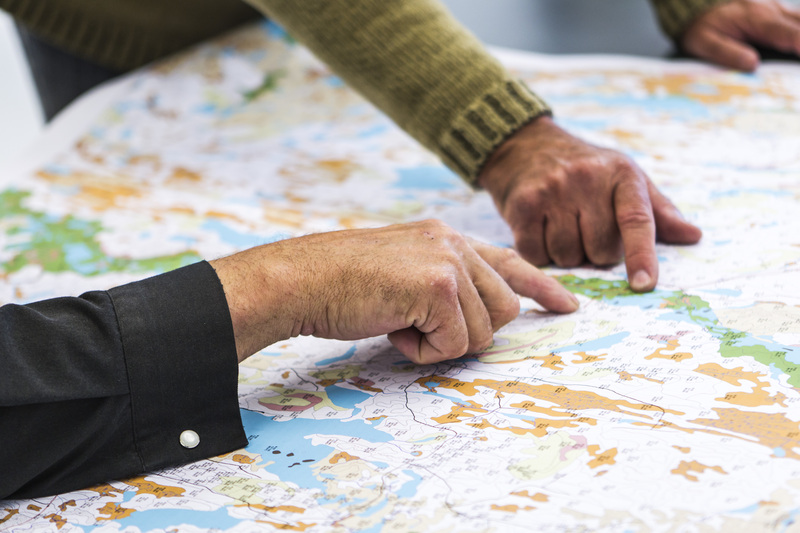 Joint ventures create tangible benefits for communities. 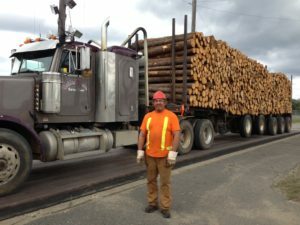 The Opitciwan (Quebec) sawmill is a unique joint venture, with the Atikamekw Council of Obedjiwan having a 55% interest in the sawmill, while Resolute owns 45%. We have signed agreements with dozens of First Nations communities, leading to significant contracts for construction work, transportation, yard services, harvesting and more. For instance, our agreement with the Innu Council of Pessamit (Quebec) will lead to the recruitment, training and hiring of Innu workers. In 2015, Resolute signed a Memorandum of Agreement that will result in $100 M in new business for seven of our First Nations partners in Ontario. We ensure that First Nations are involved in decisions impacting their communities. In Ontario, Aboriginal communities are consulted as part of the development of forest management plans. In Quebec, harvest blocks are harmonized with Aboriginal communities to ensure that any issue they may have is voiced. Forest regeneration is an essential aspect of responsible forest management, and another opportunity for collaboration. For example, Resolute purchases more than 1.5 million seedlings per year from the Wabigoon Lake Ojibway Nation in Ontario, to support regeneration activities. Our goal is to promote shared prosperity and the participation of Aboriginal peoples and businesses in the forest products sector. Resolute’s commitment to partnering with First Nations is reflected in the way we do business every day. I am a canadian citizen borne in Mexico and a Community Worker graduated from the George Brown College, in Toronto. I have experience as a Facilitator on Conflict Resolution and Restorative Justice practices, especially for professors, children and youth. I am interested in working with you for aboriginal communities. Do you have any chance? Thanks for publishing this information; it’s great to see the synergies in action! Great initiative,coming together to share and learn how to care for the land.